What kind of hotel is provided? The hotel with the best service is provided to you. 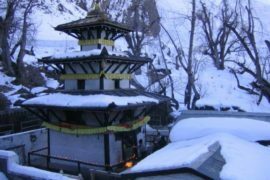 What kind of seasons is good to visit Muktinath Temple? The best seasons to visit Muktinath is Sept to Oct & Feb to May.